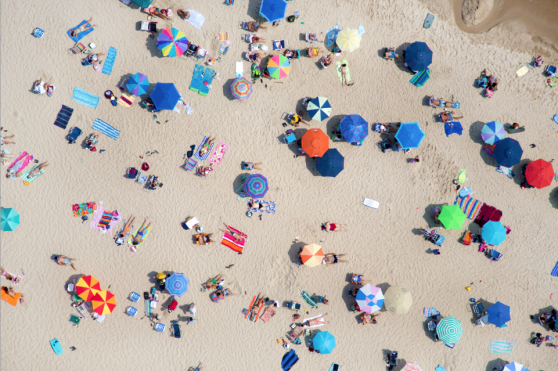 people, people, people… if you haven’t heard of gray malin it’s time that you do. his prints are insane and some of the most beautiful things i have ever seen. i may or may not dream of the day that i possibly could have one of his prints, but until that day i’ll just look online (over and over again). 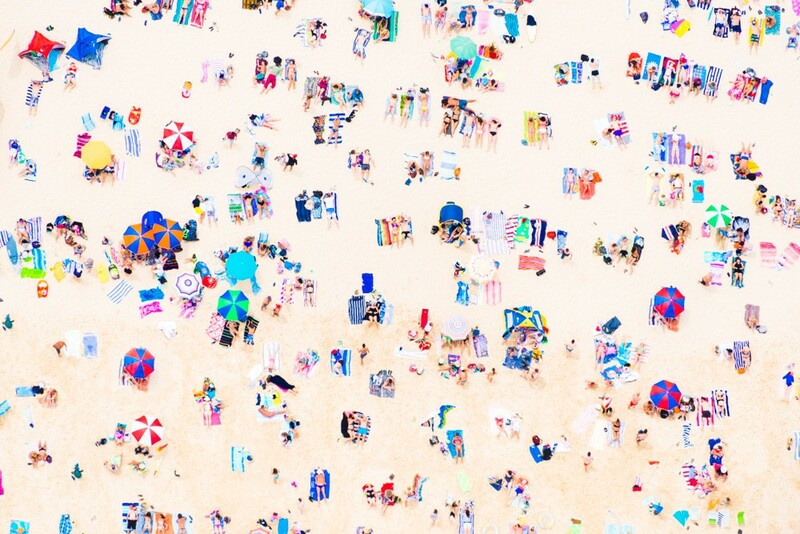 his prints are all of beautiful beaches and the way he captures the colors of umbrellas or even just the water is mind-blowing. 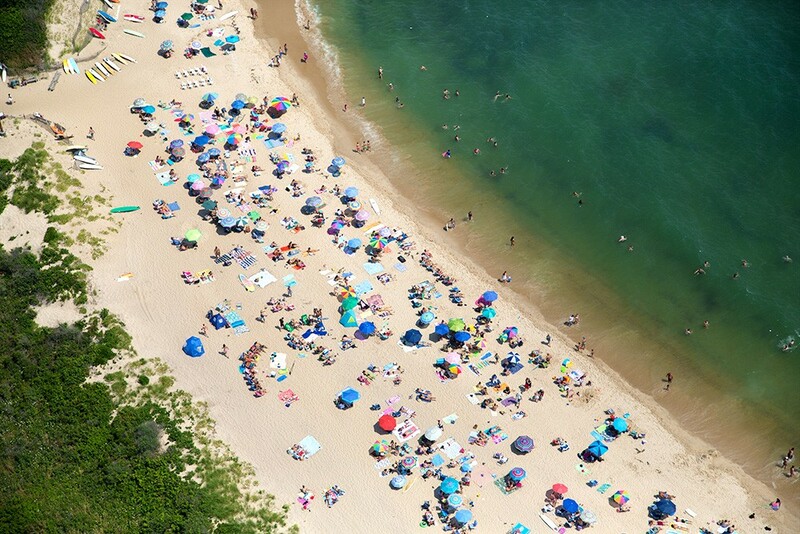 so although summer may be winding down, which i hate to even admit, as cheesy as this sounds gray malin prints make me feel like it will always be summer. yes, i just said that, so it’s time for me to get back to watching the leftovers (so dark, but so good).